BleachHouseLibrary.ie: #IrishFictionFortnight - Day 3 - 'The Mysterious Bakery On Rue De Paris' by Evie Gaughan. Paperback copy to Giveaway. 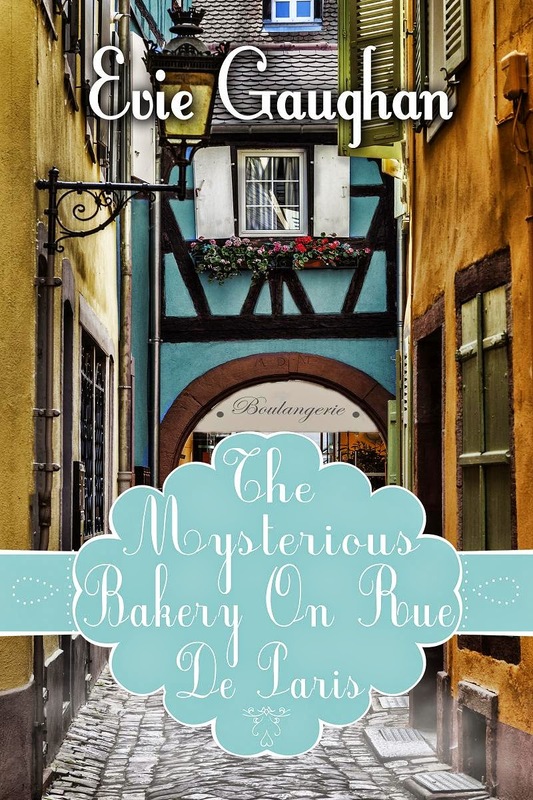 #IrishFictionFortnight - Day 3 - 'The Mysterious Bakery On Rue De Paris' by Evie Gaughan. Paperback copy to Giveaway. Thanks to the author, there is a paperback edition of this title to Giveaway as part of #IrishFictionFortnight. Just enter via the rafflecopter link below. Good Luck! Evie Gaughan is the author of The Cross Of Santiago, a fusion of historical fiction and contemporary fiction set in Ireland her second novel, The Mysterious Bakery On Rue De Paris.She lives in Galway, and is currently working on her third novel When she is not writing, she loves to paint. 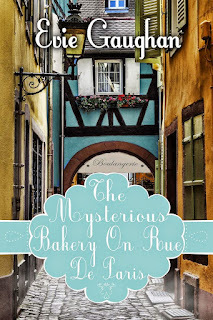 The Mysterious Bakery On Rue De Paris is available in paperback and ebook format. Evie has an #IrishFictionFortnight special offer on, with the ebook at only 99p. The cross of Santiago, is the first one. The 2nd one, mentioned above has Bakery, Paris, Ghost's and the plot gets yummy and mysterious. Can't to find out what's it all about. 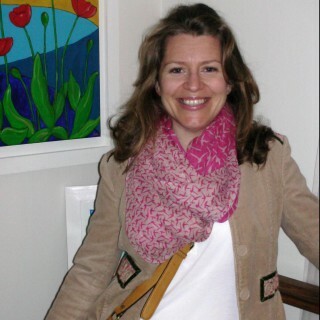 Thank you for the amazing giveaway Margaret. The Cross Of Santiago. Looks really interesting!